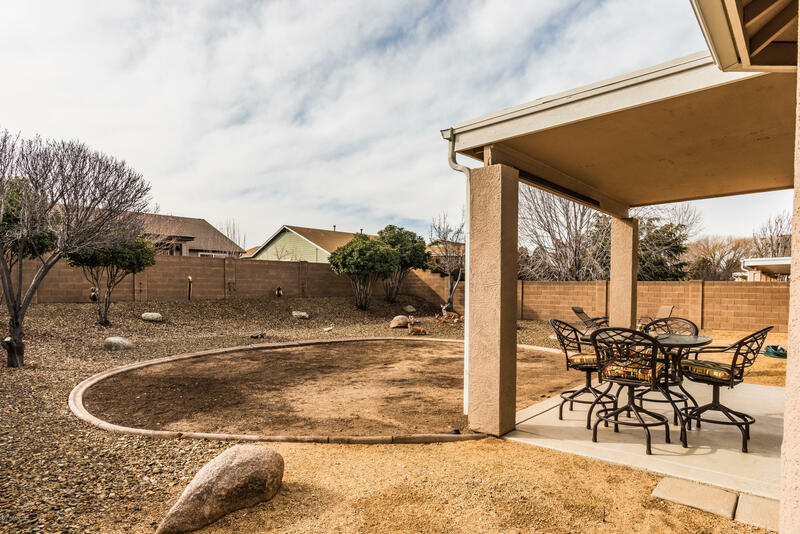 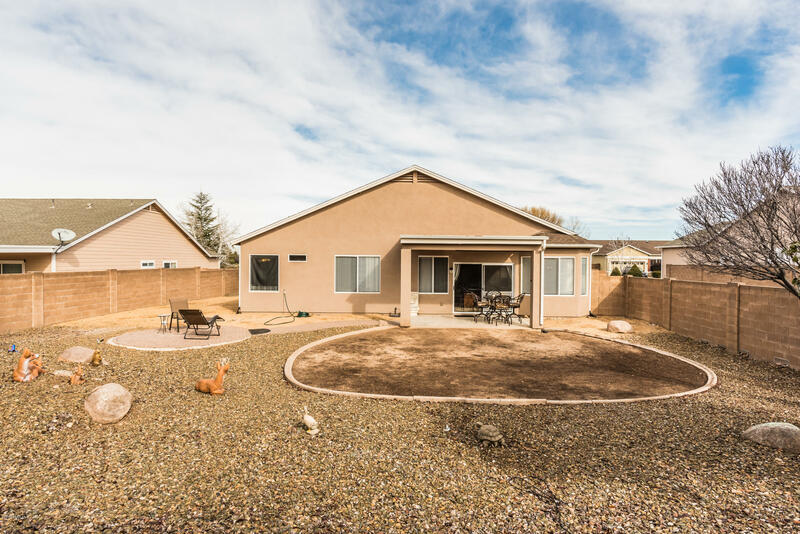 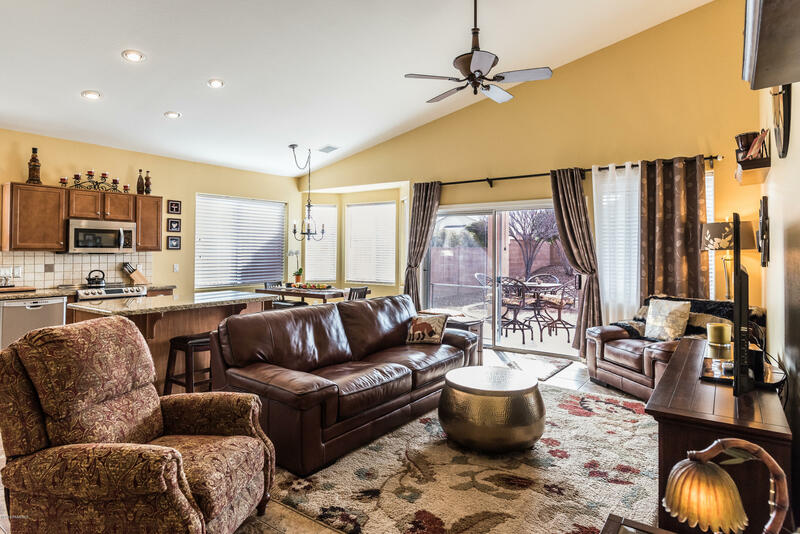 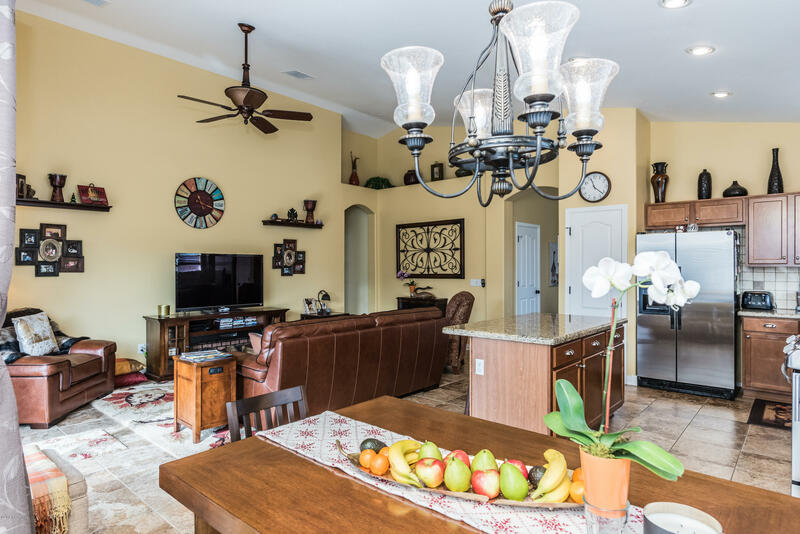 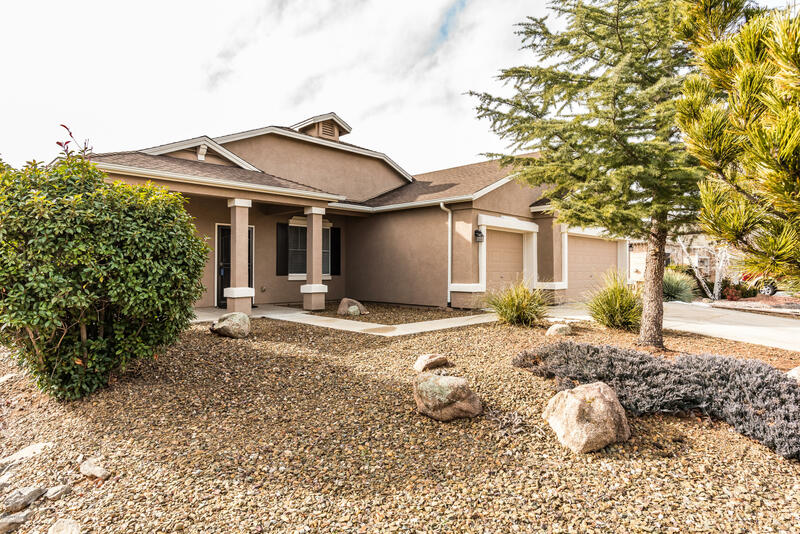 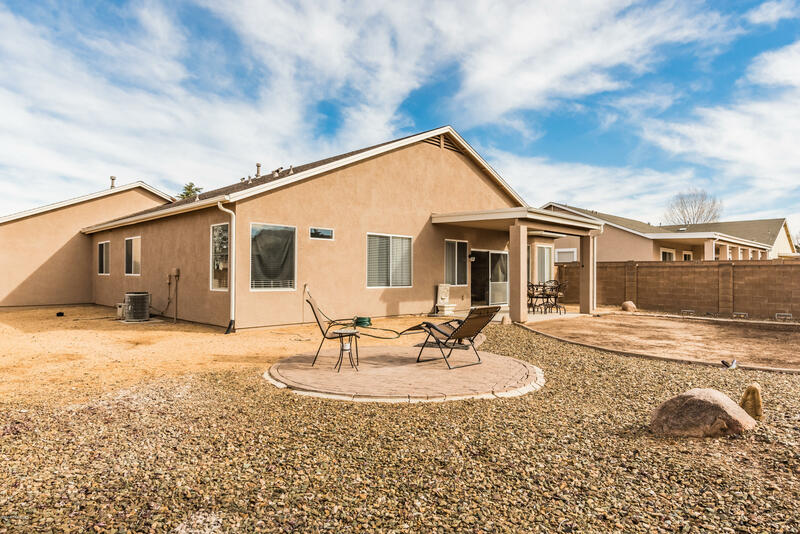 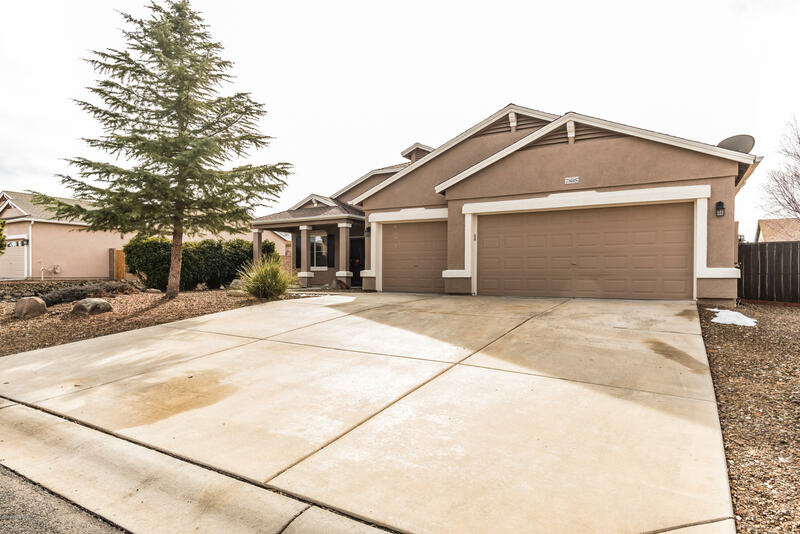 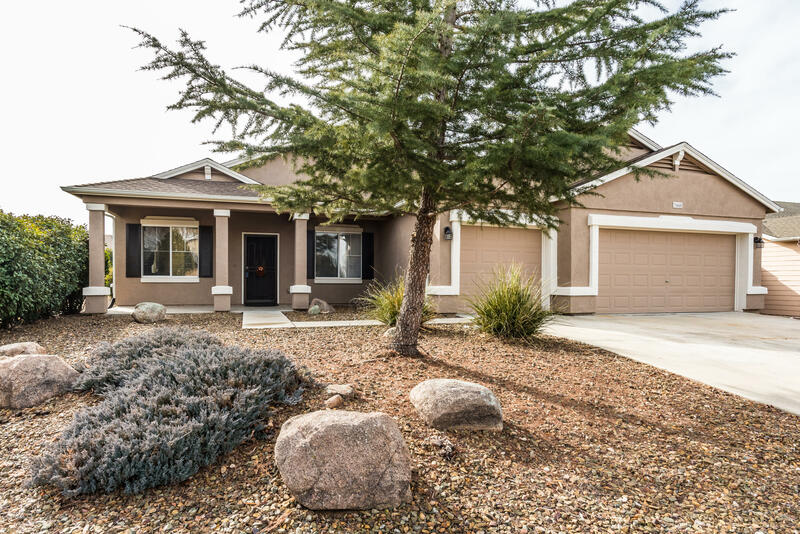 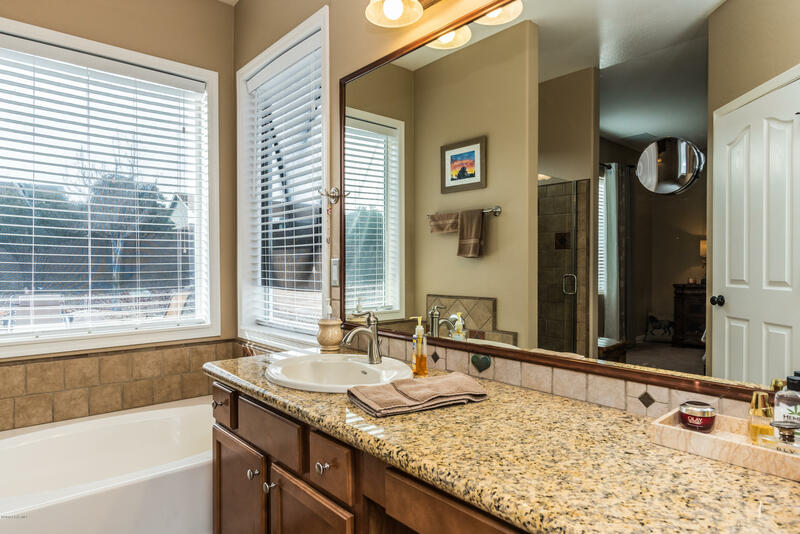 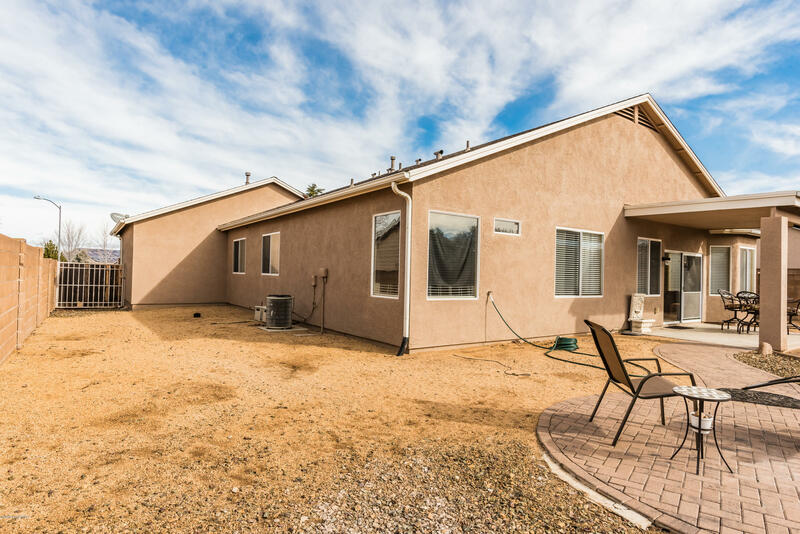 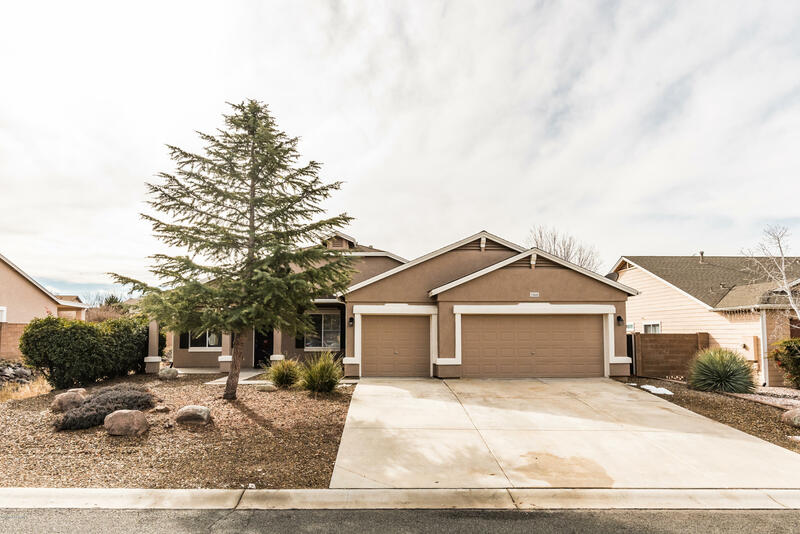 Beautiful Pronghorn Ranch home is immaculate and move in Ready! 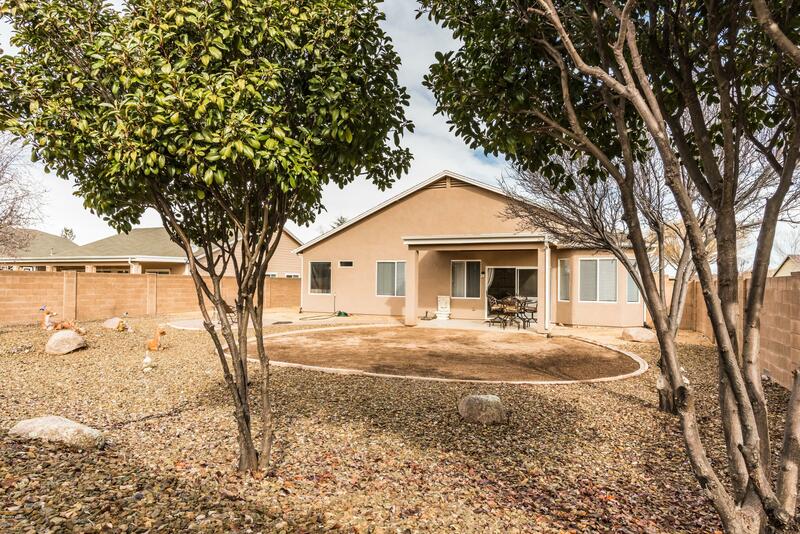 Home has 4 bedrooms, 2 full baths, and a 3 car garage. 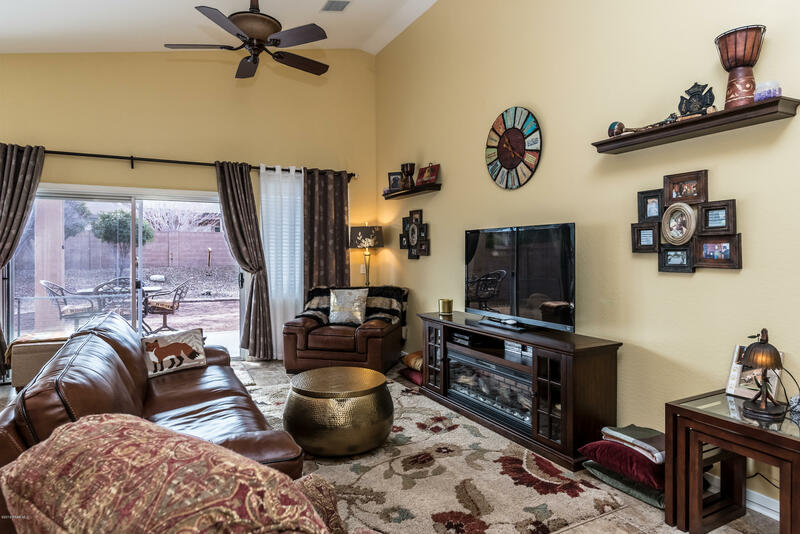 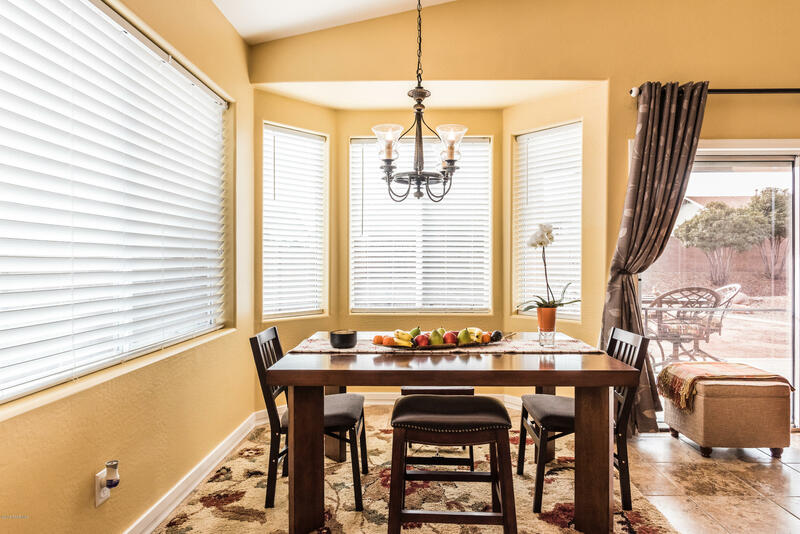 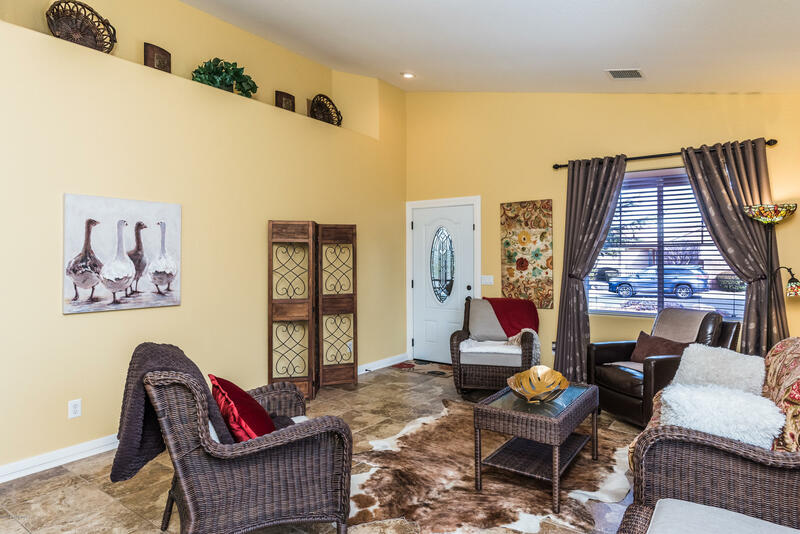 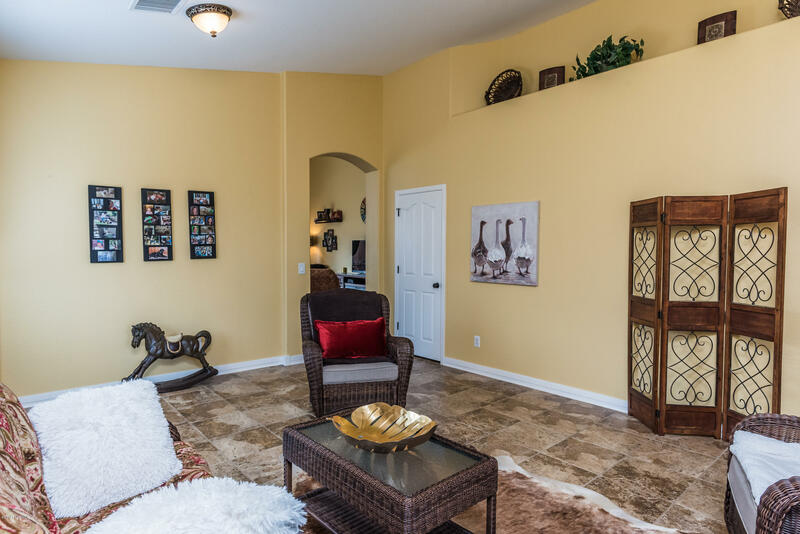 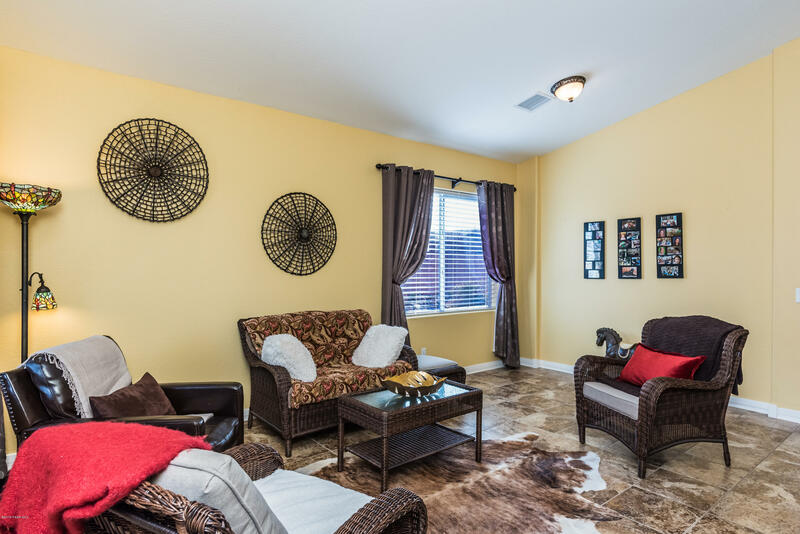 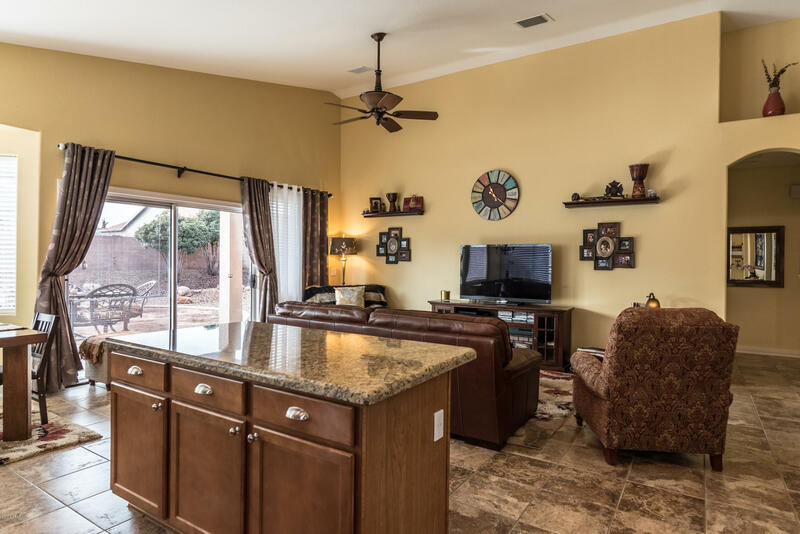 Home boasts an open and spacious floorplan with a great room and family room with vaulted ceilings and tasteful paint colors throughout. 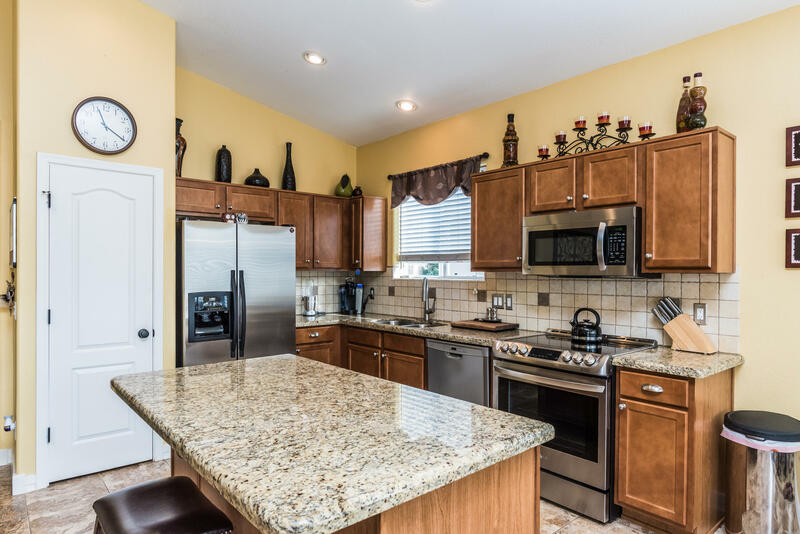 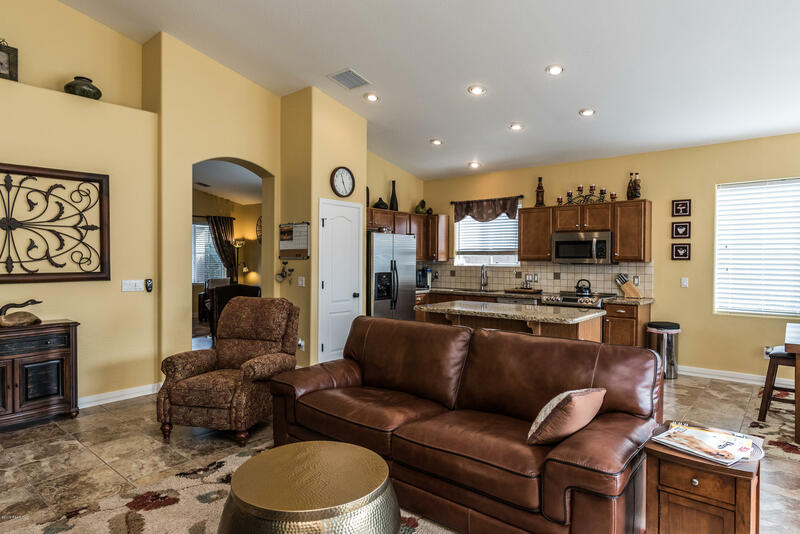 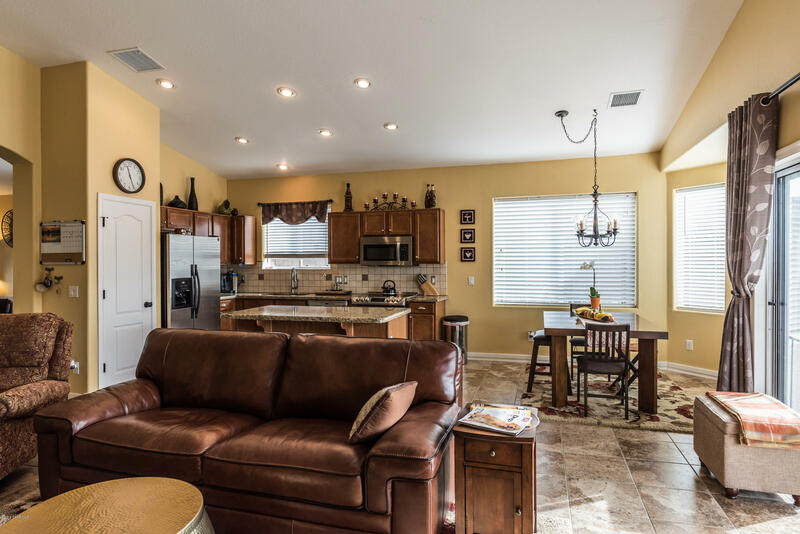 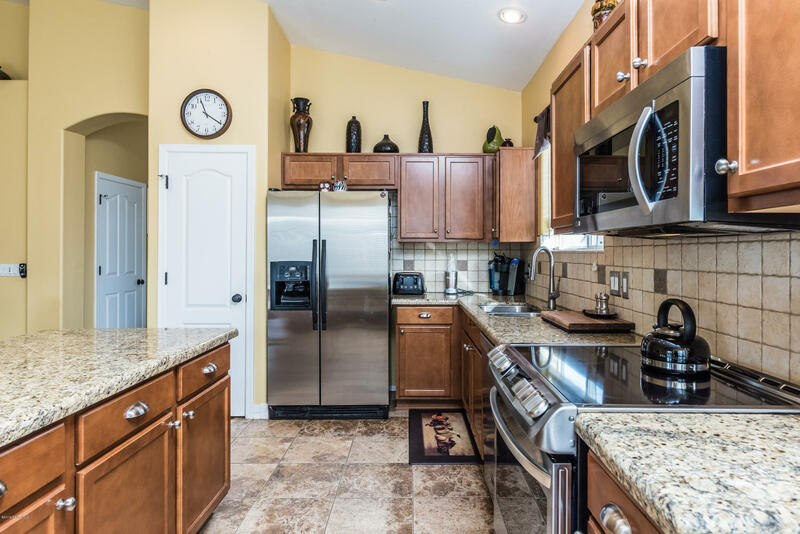 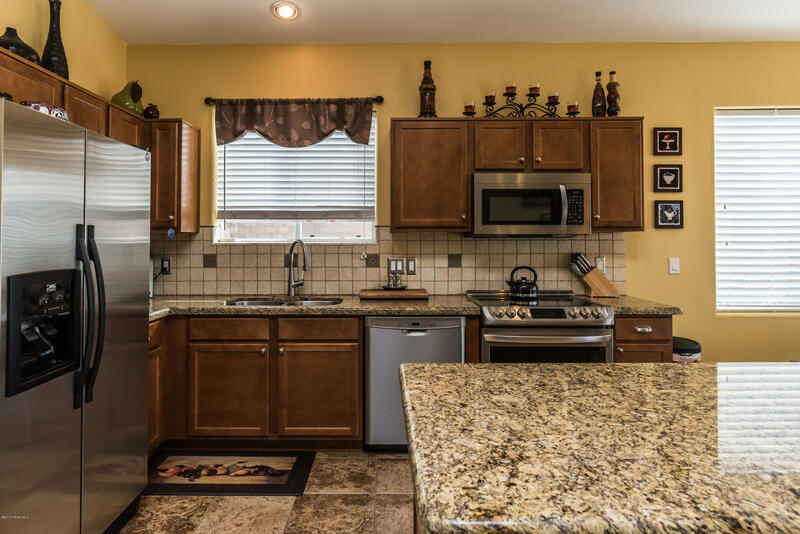 Kitchen has SS appliances, granite counters with tile backsplash, island and dining/living room combo. 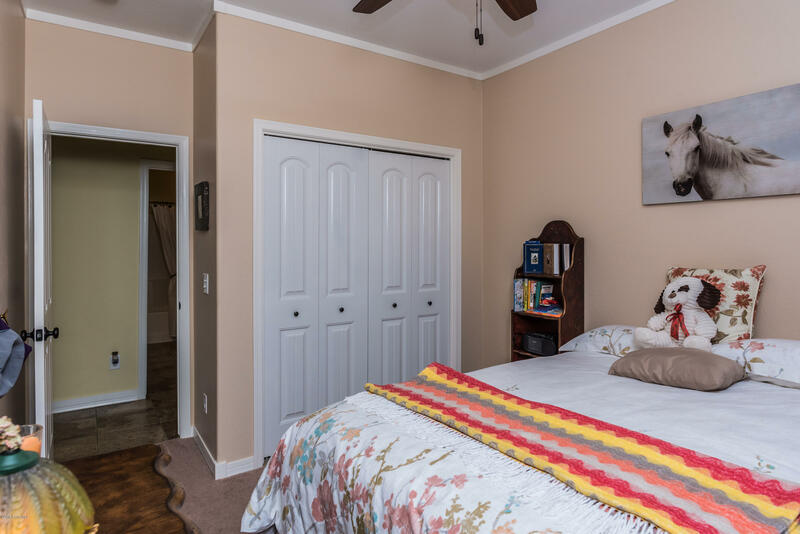 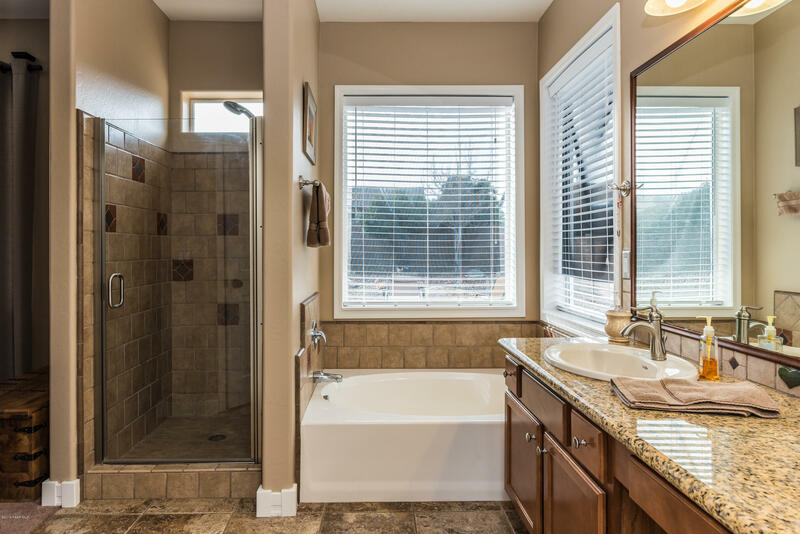 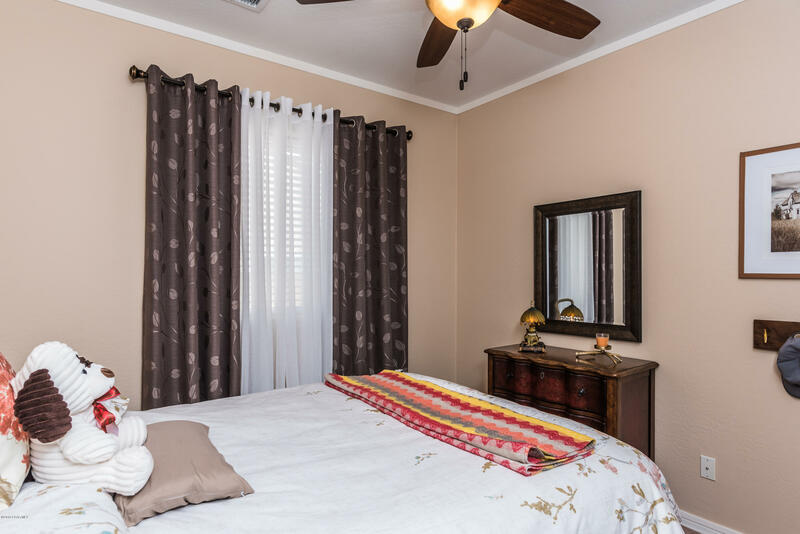 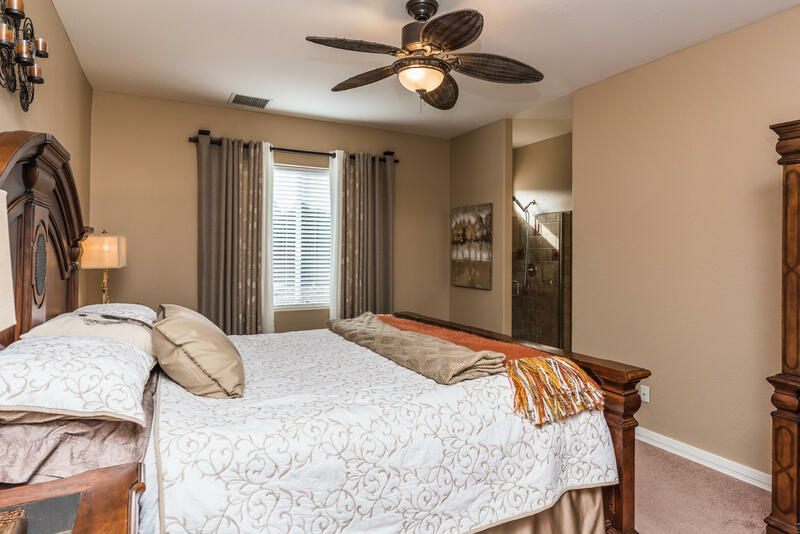 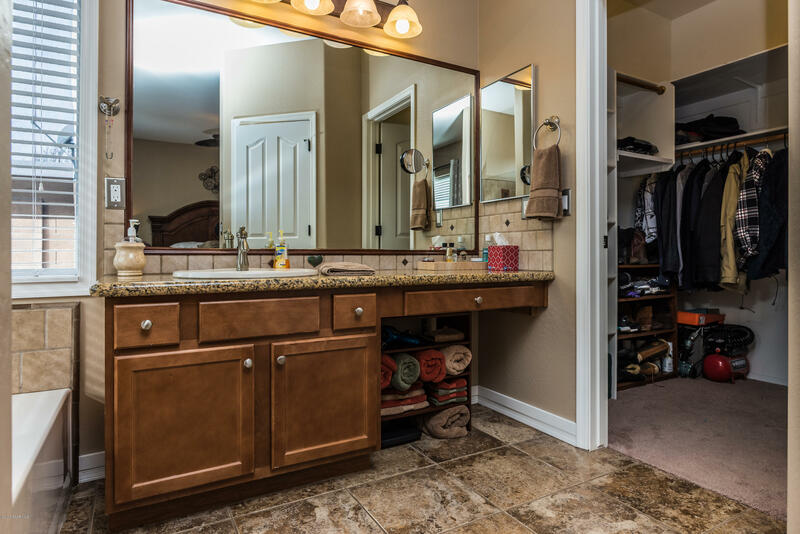 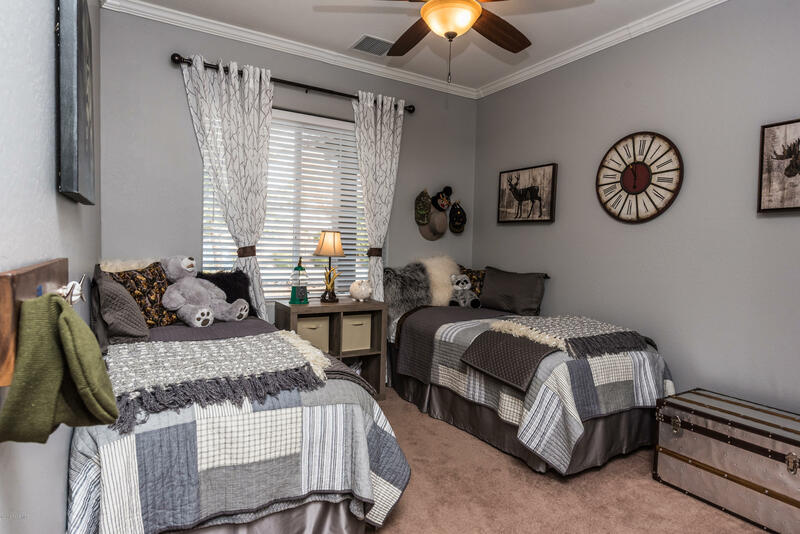 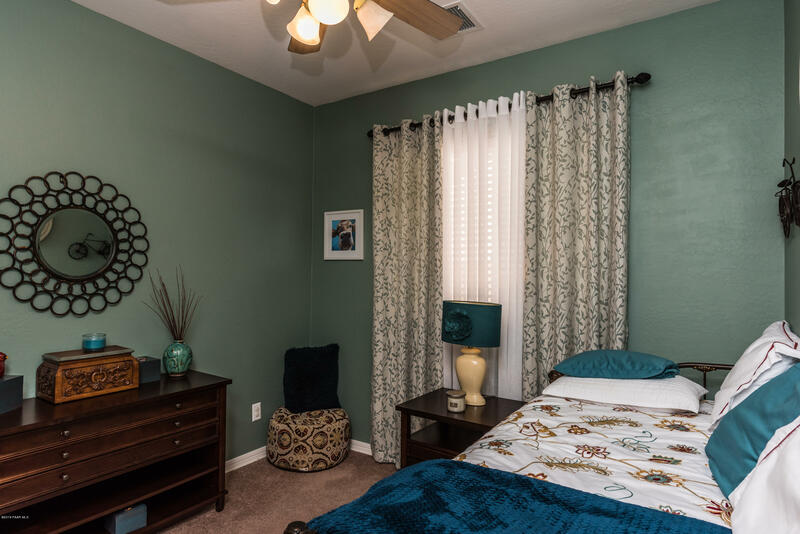 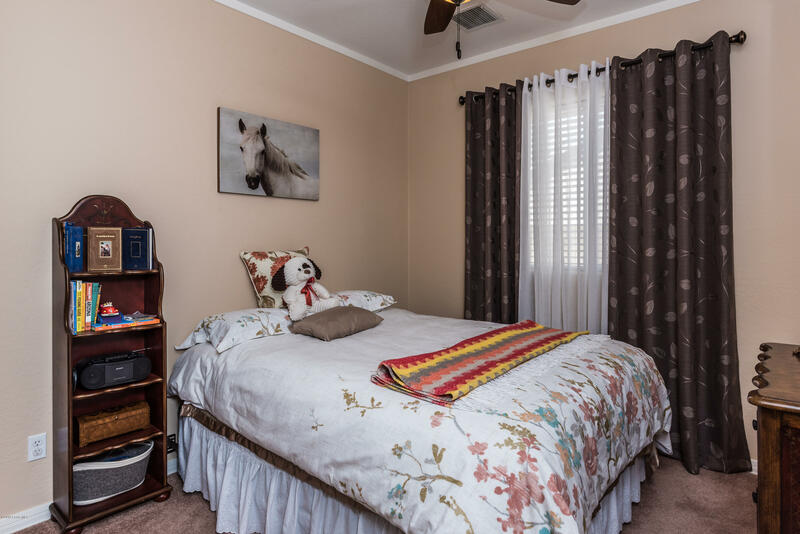 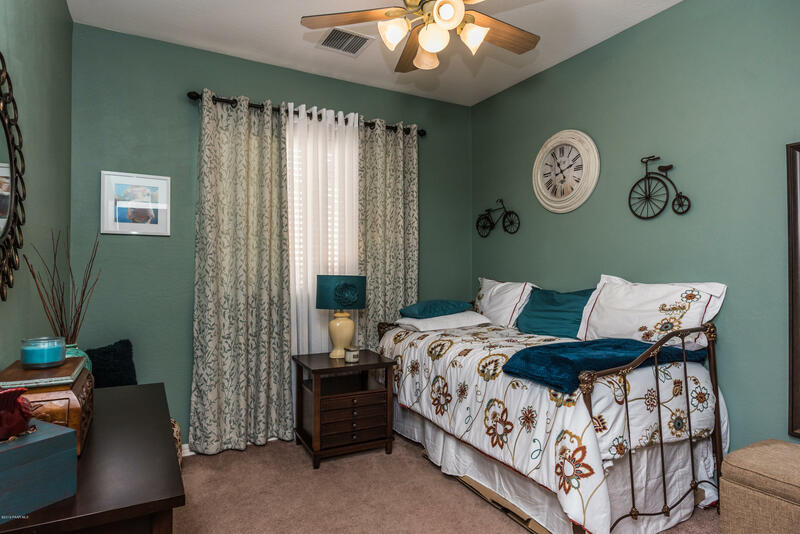 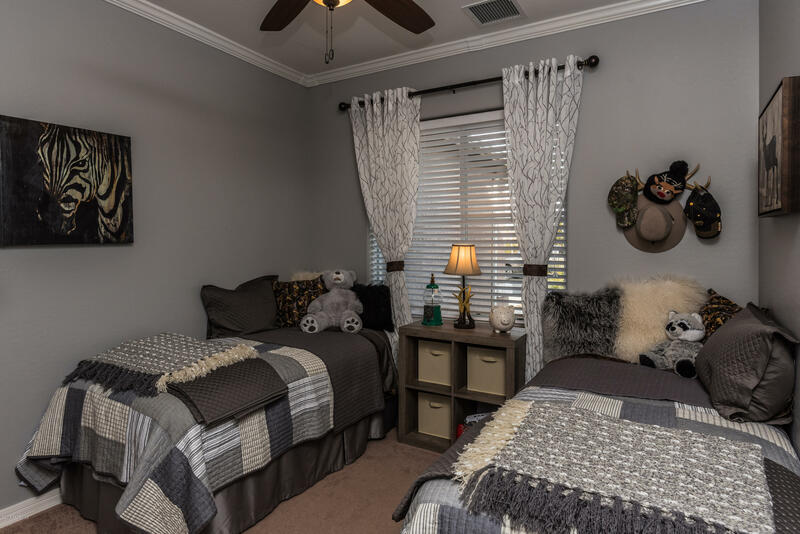 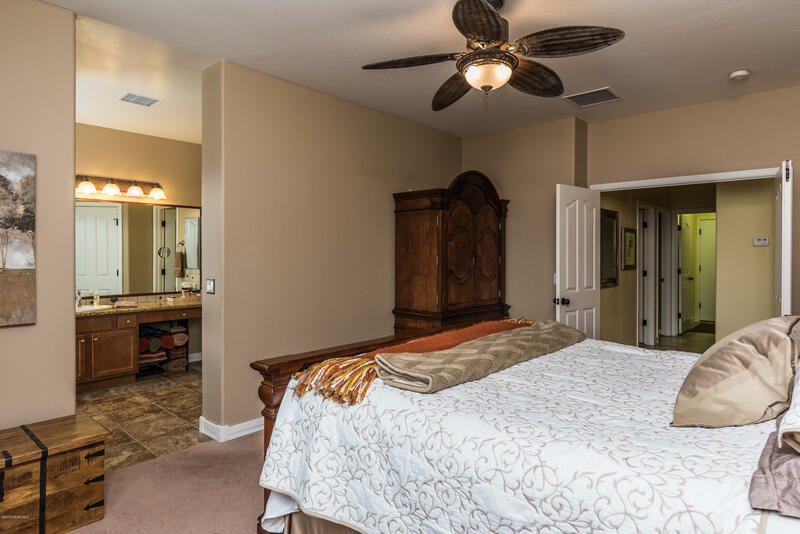 Large master suite with garden tub, tile shower and walk in closet. 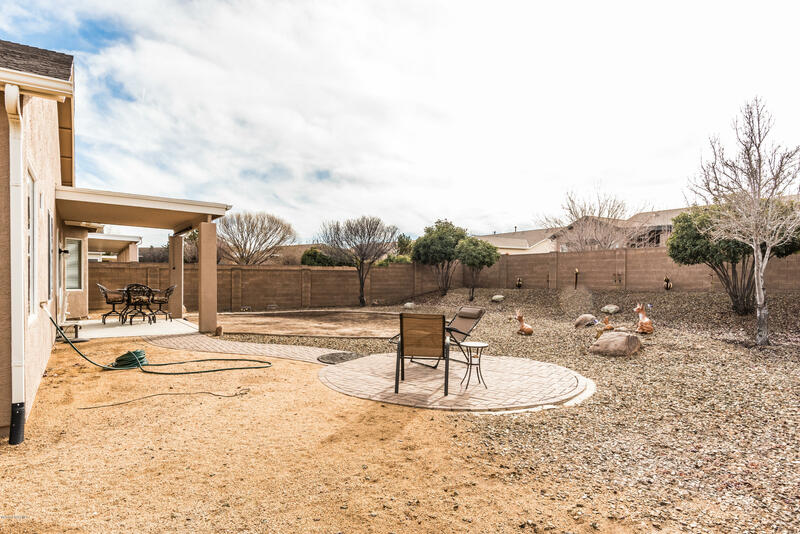 Nice covered back patio leads to a nicely landscaped backyard with block privacy wall. 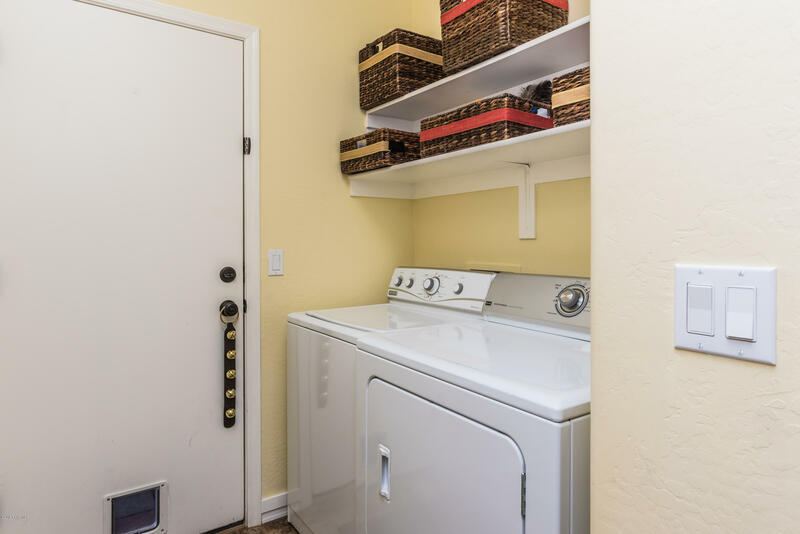 Refrigerator, washer and dryer all convey. 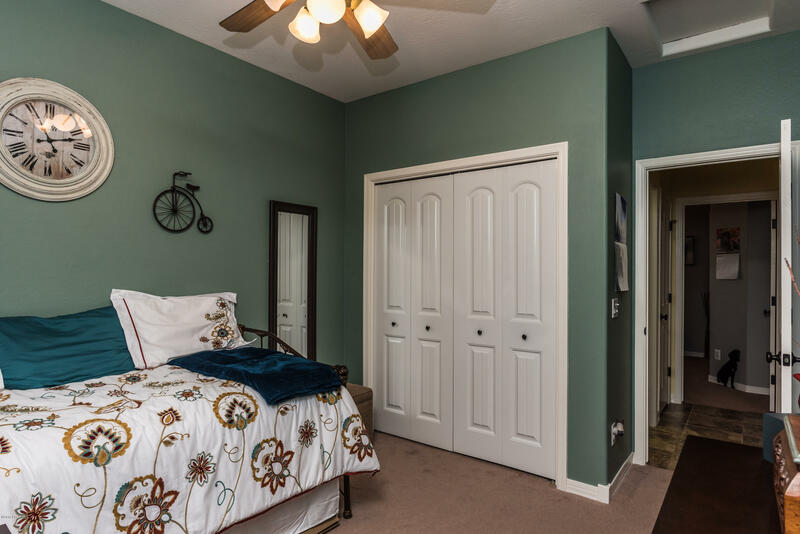 Tile throughout with exception of the bedrooms. 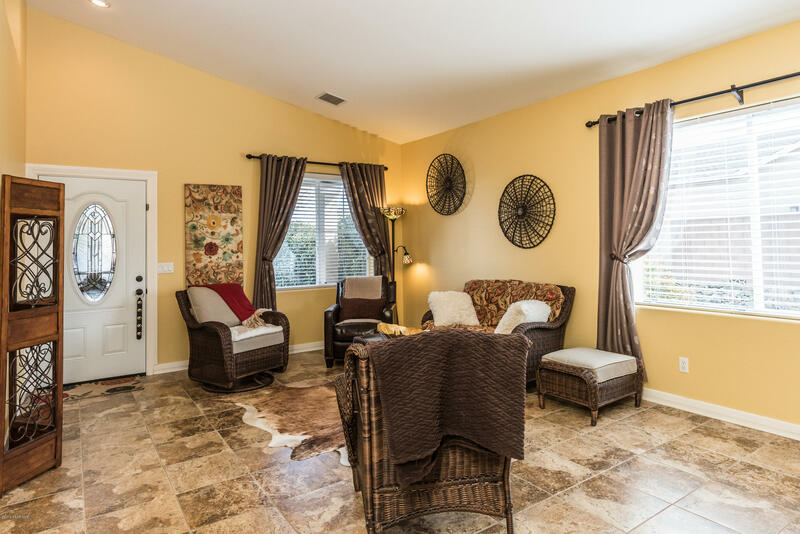 Located near clubhouse and swimming pool.